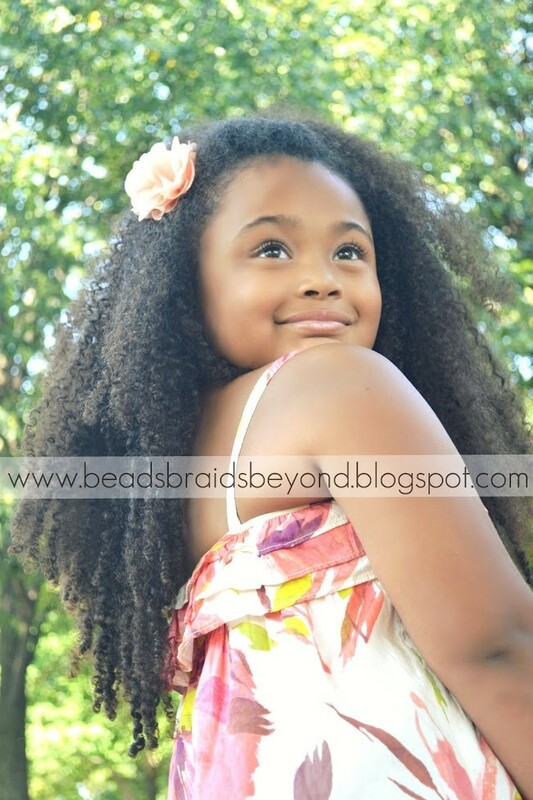 Beads, Braids & Beyond has become one of the most visited blogs for children's natural hair care and styling on the web. With 200,000+ page views per month and counting, your products and services are sure to be seen by a very diverse group of visitors. Thank you for your interest in advertising with Beads, Braids & Beyond. With your advertising purchase, you will also be added to our rotating list of favorite pages on our Facebook Fan page (21,000+ fans) and receive a Facebook "shout out" once a month. 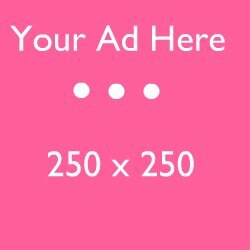 Ads are first come, first serve basis. Ads go directly under our "Friends & Sponsors" section in the side bar. I am currently only doing reviews and giveaways with our advertisers. If you would like to advertise with us, please see our rates below. Please email me at beadsbraidsbeyond@yahoo.com if you would like to begin advertising. I will also email you a copy of our most recent Google Analytics report.